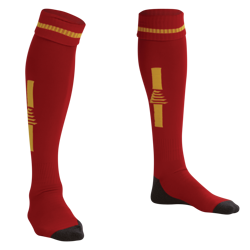 When it comes to kids’ football socks, we have a wide range of styles, colours, and sizes to chose from. 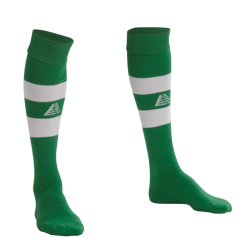 Every pair of our socks are made from 100% nylon and are constructed to offer ultimate support, comfort, and quality. They are designed in house and fully tested to meet industry standards. If your team are looking for great quality at affordable prices then Pendle have you covered. 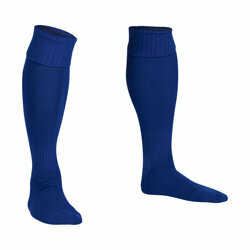 Also find our full range of Kids Football Shirts and Kids Football Shorts to complete your kit.